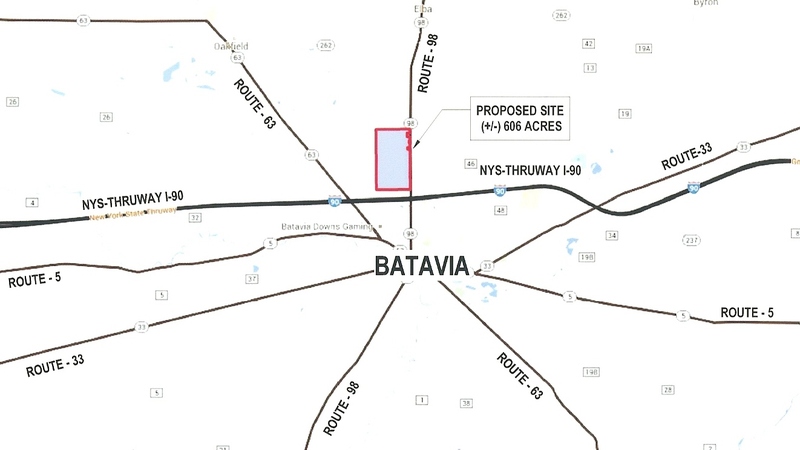 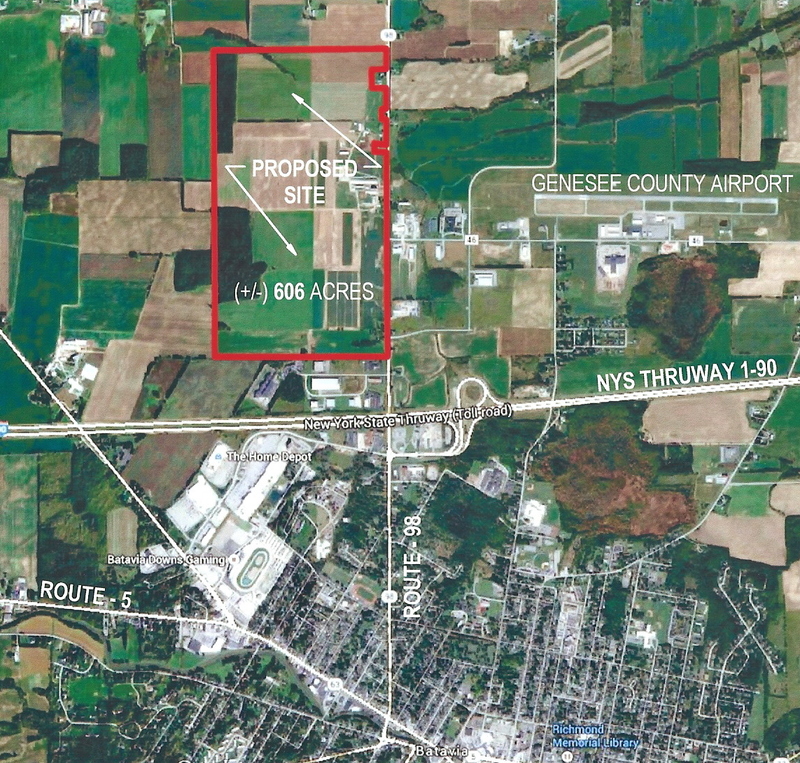 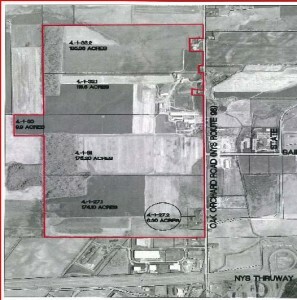 60+mile+loopOver 600 acres of land next to exit 48 of the NY State Thruway. 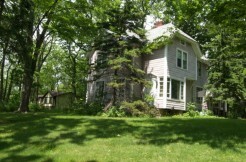 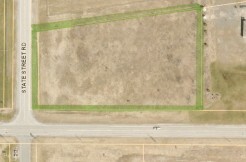 This property is zoned for large scale development, great location with utilities in the ground. 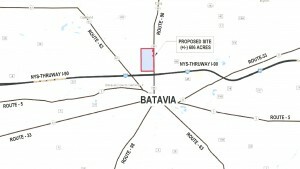 Over 2,000 of road front on Route 98 in Batavia, NY. 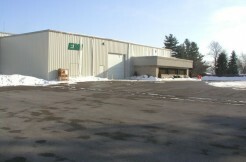 Call Tony at 585-343-5257 for more information.